The striped and pink blazers are on my radar! Which are on yours? These outfits are so pretty and very inspiring. Love your selection of blazers too. 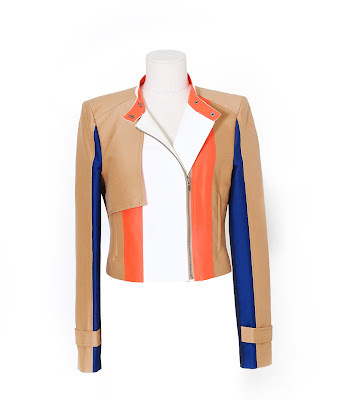 I really want a colored blazer for the spring! It's on my list! 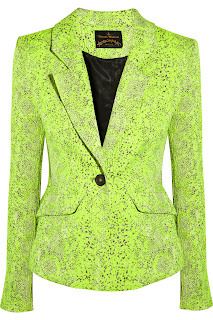 The F21 floral print blazer is on my radar too!! Loving a great spring blazer too, especially the brights and floral prints! Amazing inspiration! I love blazers!!! i love almost all your picks! i really really like that pink peplum one especially though. i've never thought about getting a peplum blazer until now! Hi! I found your blog and your pics are amazing! Great skirt! Step by me if you have time! We might follow each other! Especially loving Oscar de la Renta and Vivienne Westwood! Lovely blazers! I love the royal blue one! Ooooh love these... they make me want to go shopping hhahaa! The color block one is pure perfection! I LOVE blazers!!! :) Great selection!! 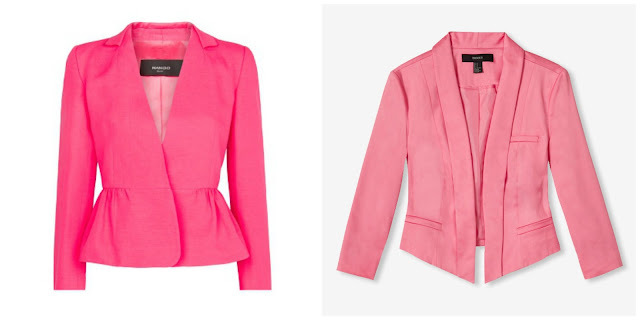 I adore these blazer selection! 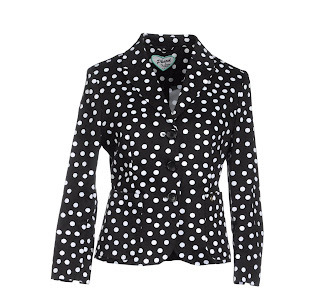 Yay for spring blazers, one of my favourite types of pieces too, they look so pretty in prints. I am gushing over that acid green one. LuRv! Wishing you a great and productive week ahead hun! Adore these fabulous prints! I wore a striped blazer in my post today... can't get enough of spring prints! 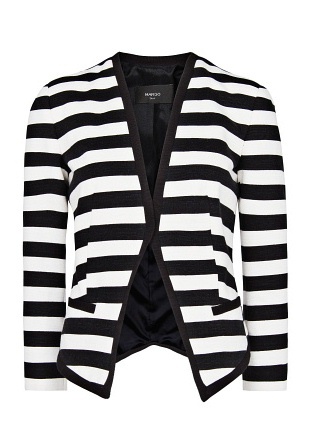 Definitely needing a spring blazer now!